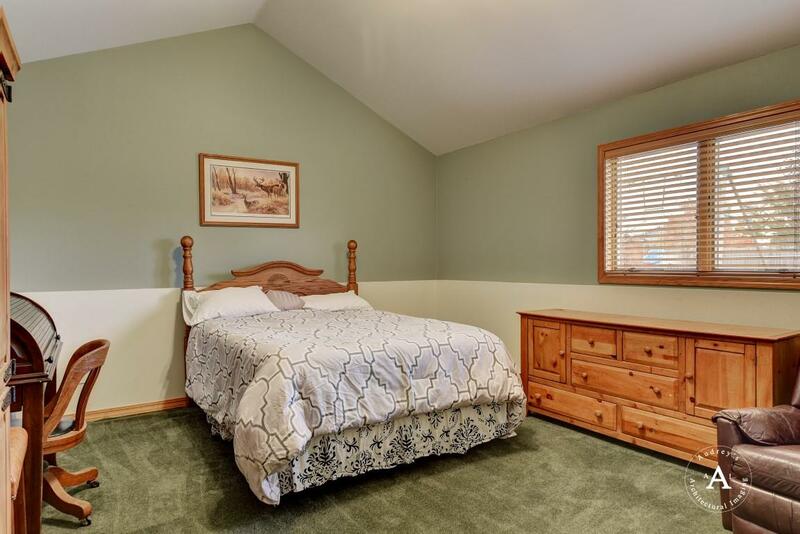 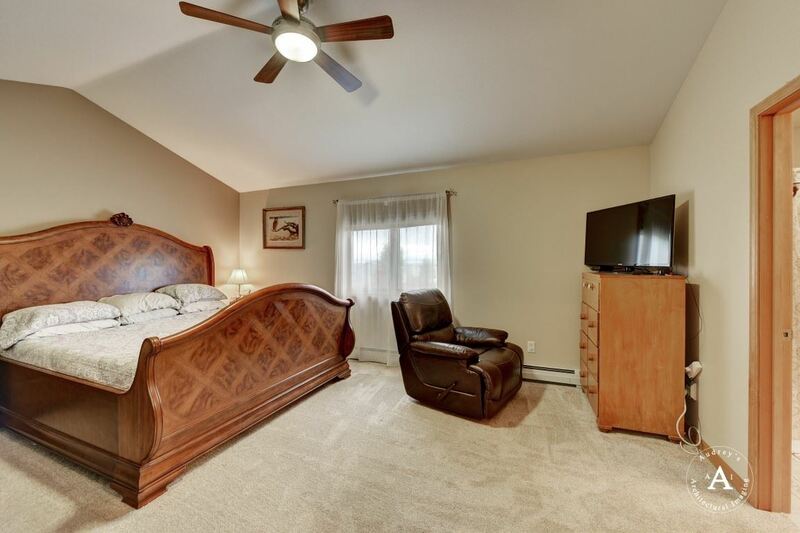 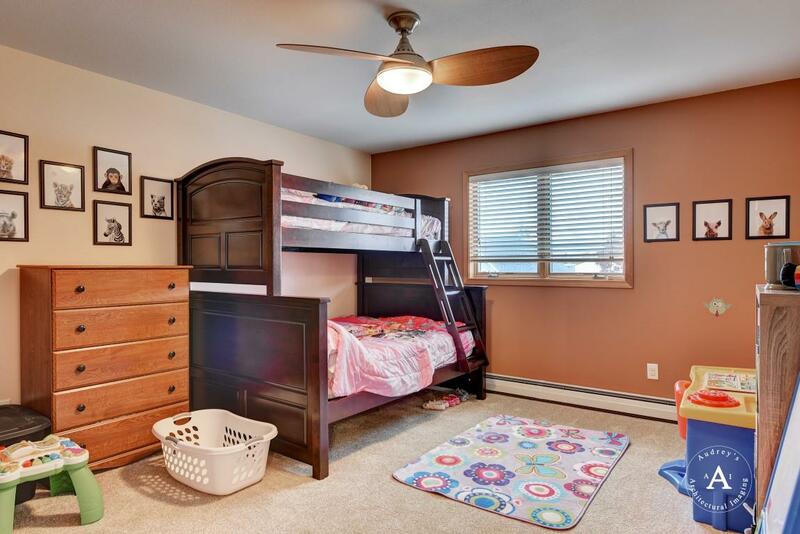 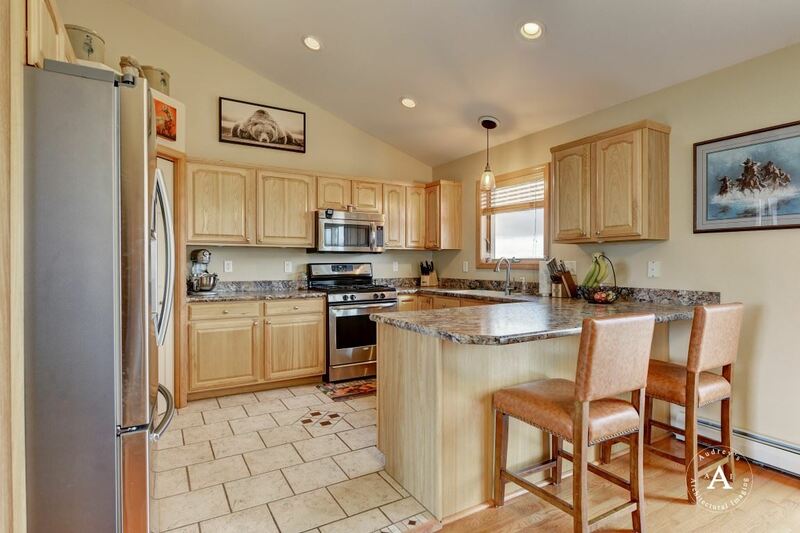 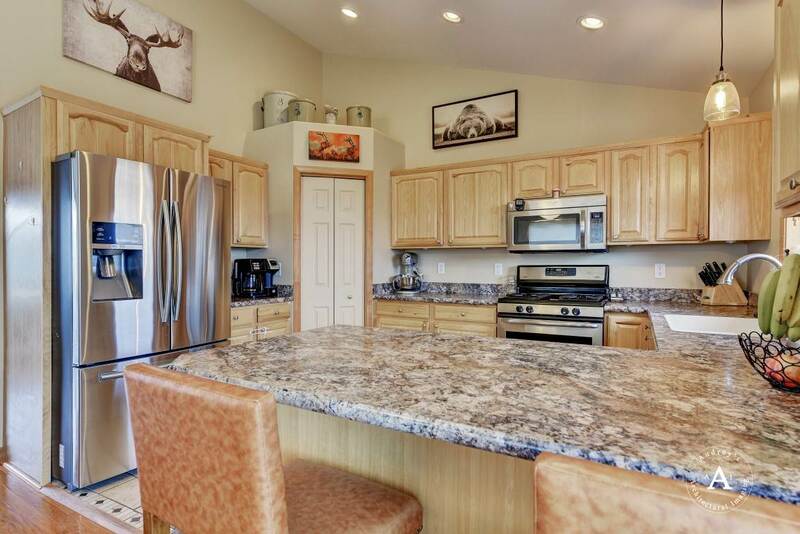 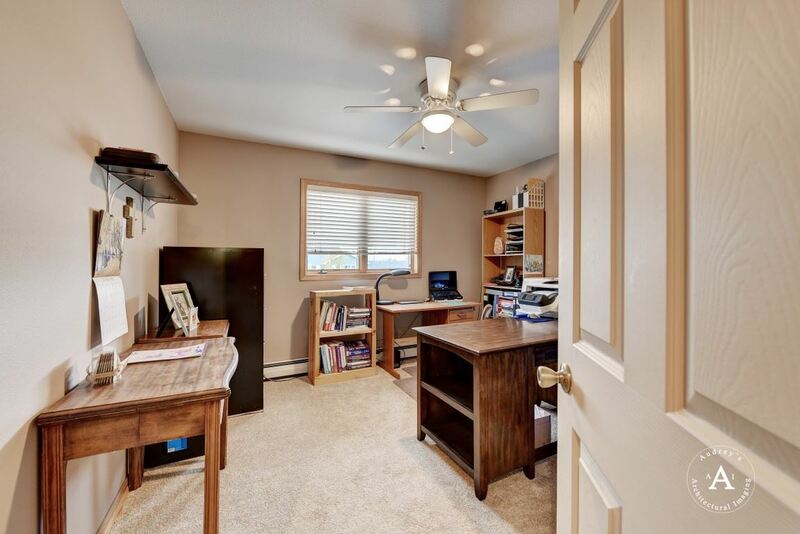 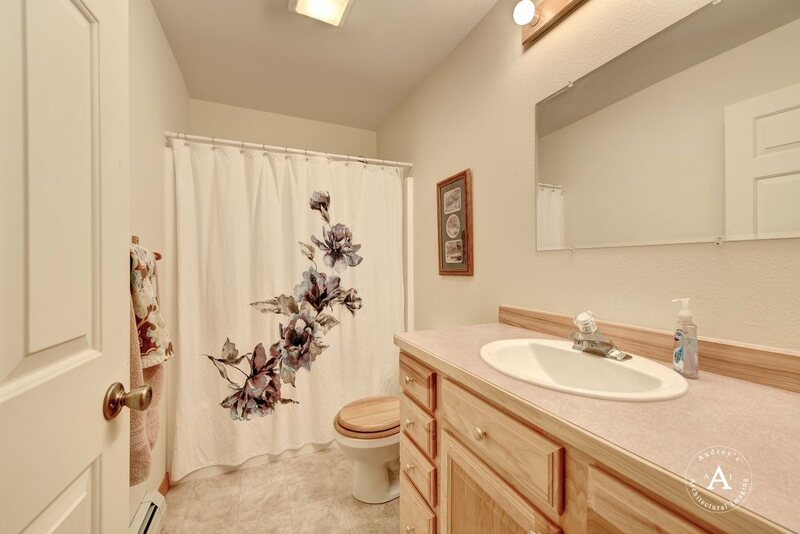 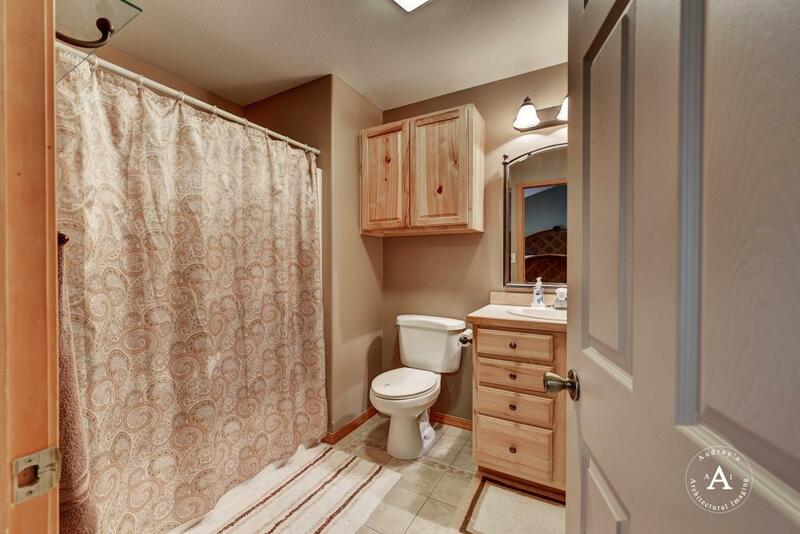 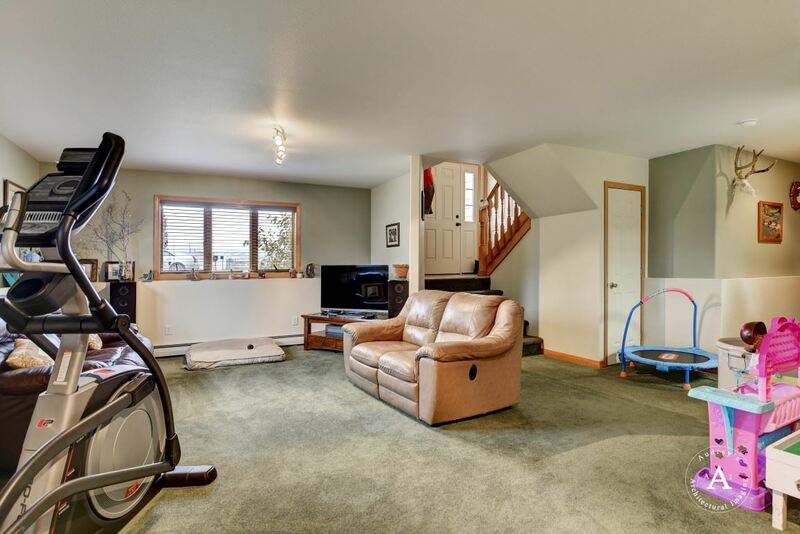 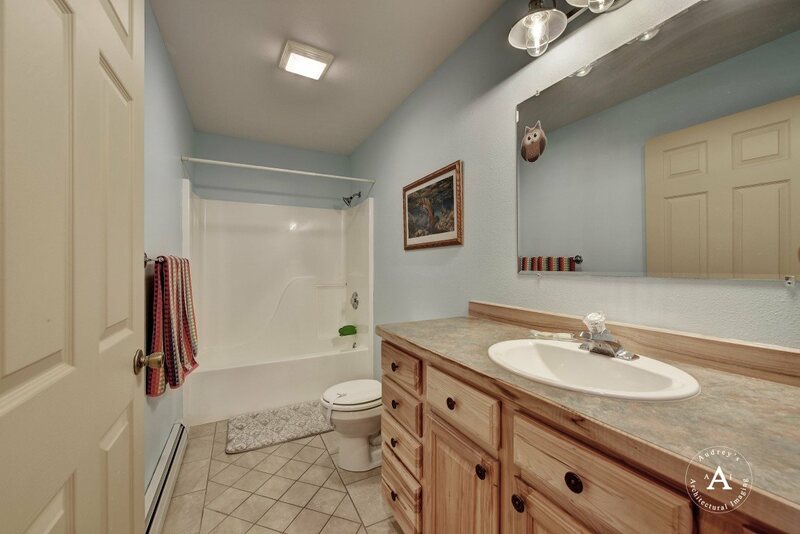 4 Bedroom, 3 Bathroom Tri-Level home located in the Applegate Villiage. 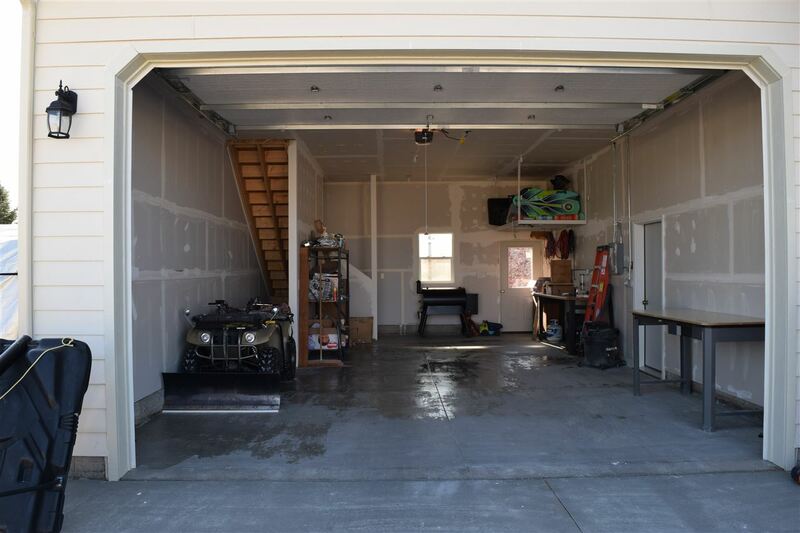 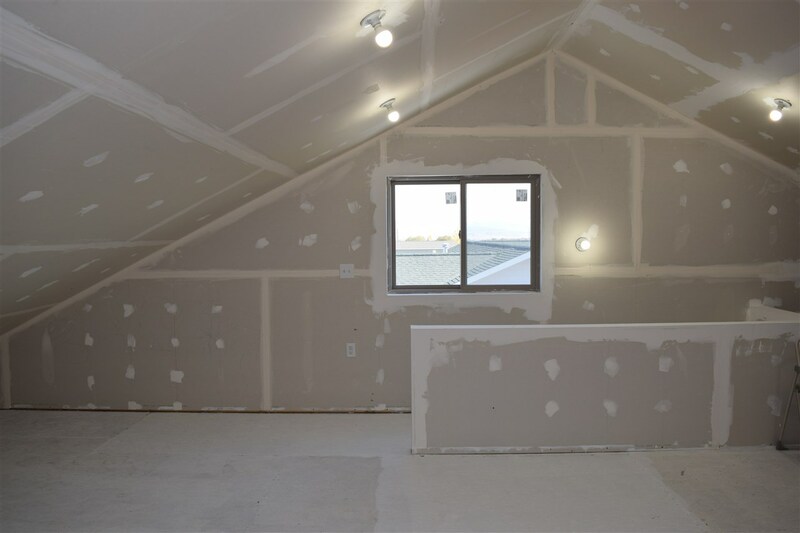 Check out this 'energyefficient, over-sized garage and shop spaces with 7 x 16 greenhouse and 780 sq ft of finished You will not want to missout on this one. 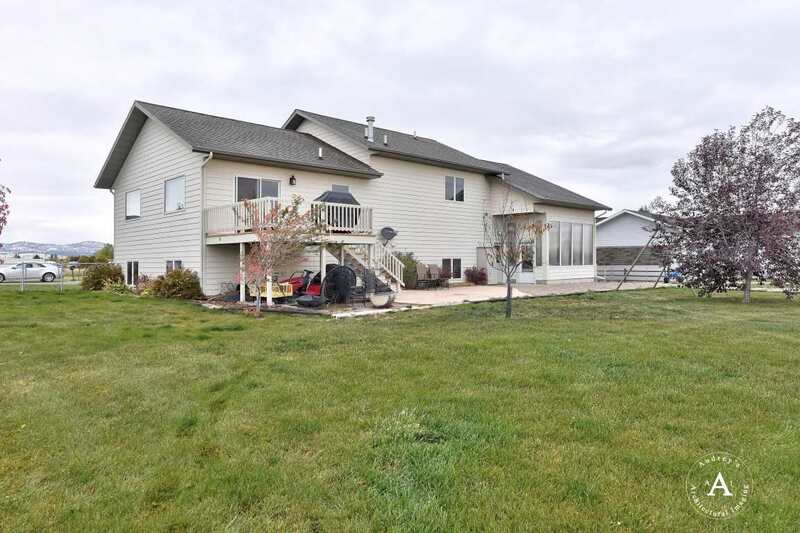 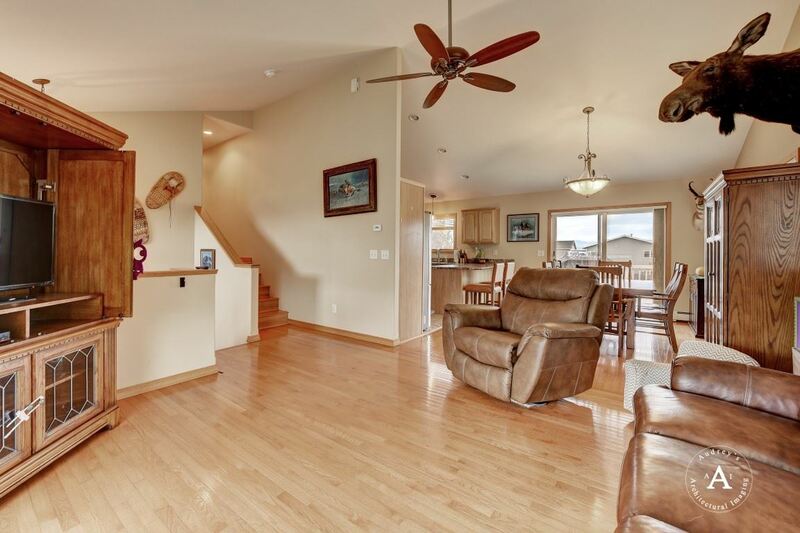 Sit on your back patio or deck and enjoy the mountains of the Helena Valley. 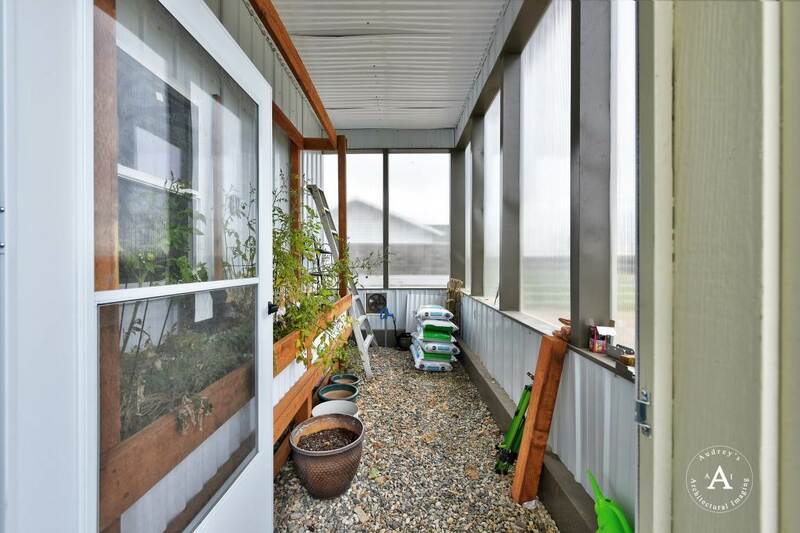 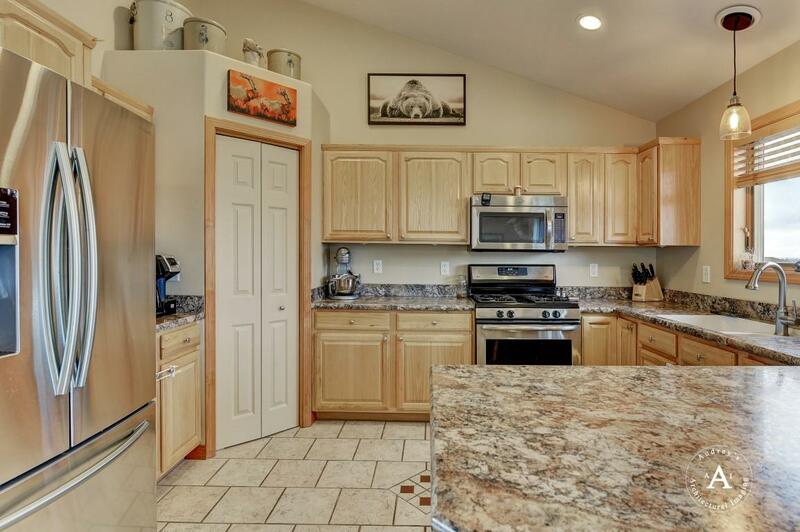 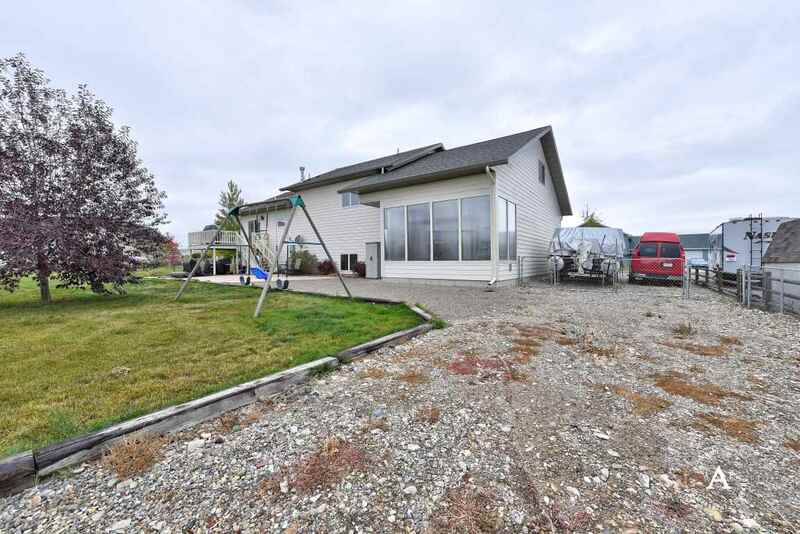 You will stay busy outside on the .53 acre lot with fully fenced backyard, greenhouse, and great landscaping. 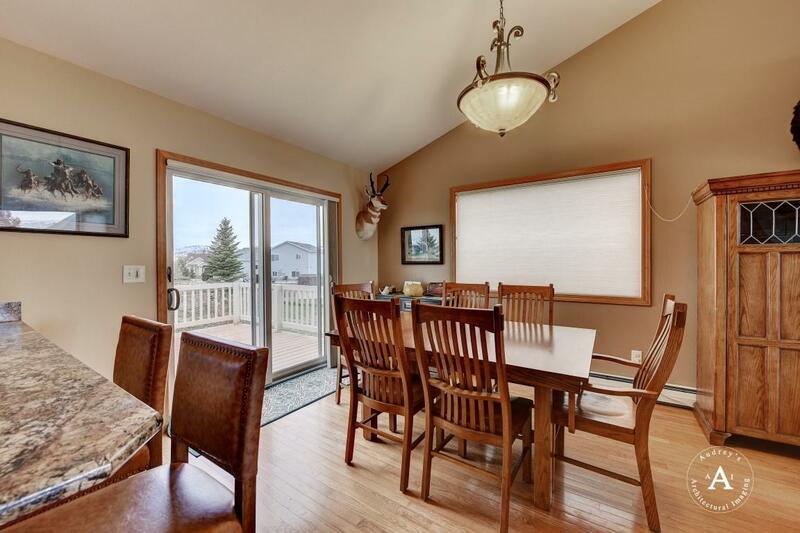 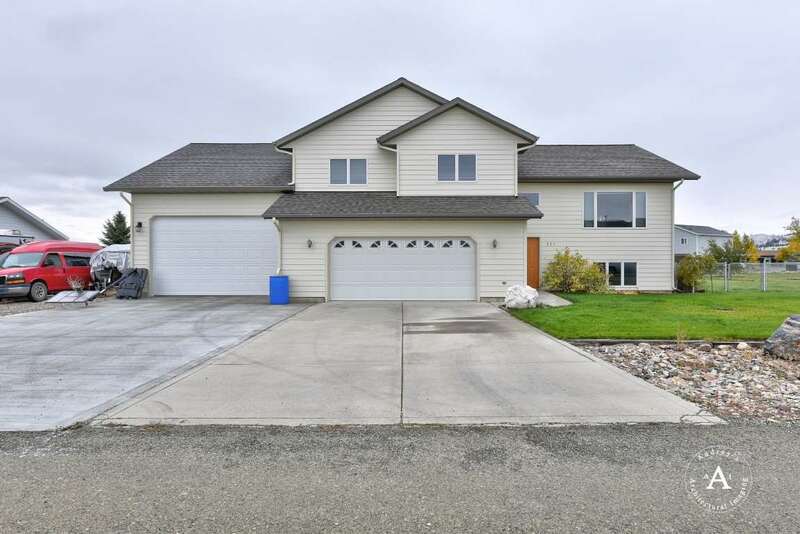 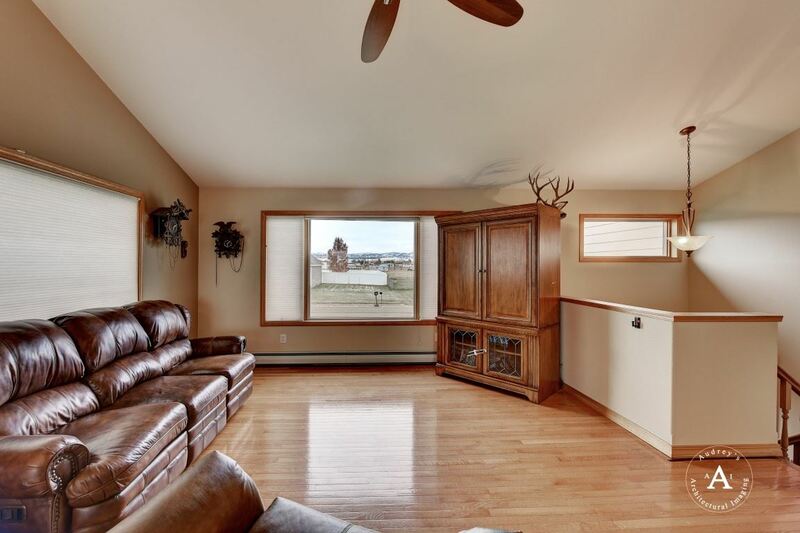 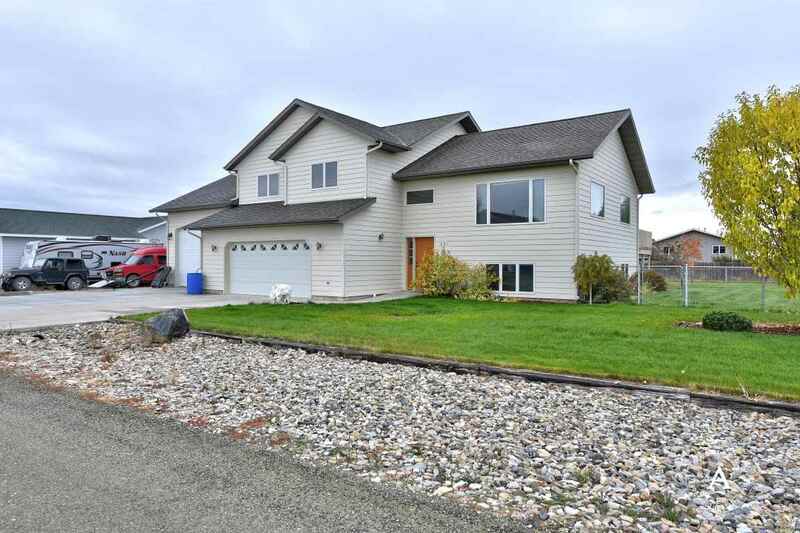 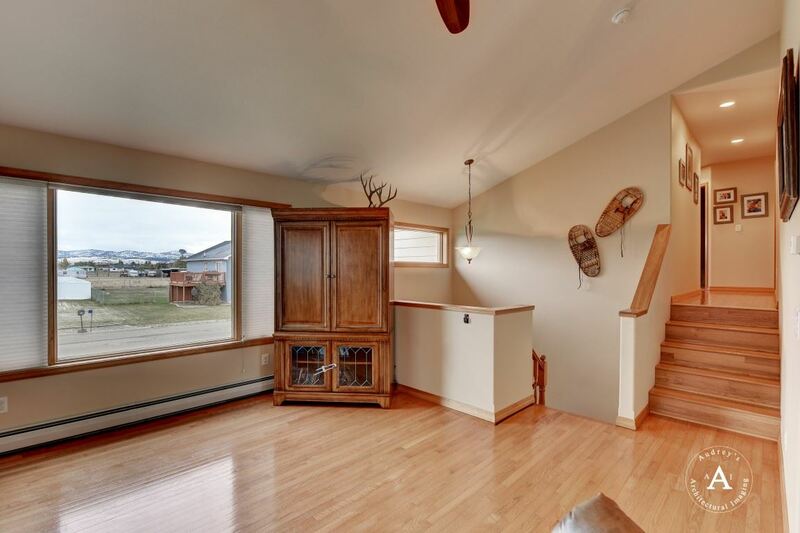 This home features tons of great light from the windows, vaulted ceilings, and hardwood floors!